There’s no better day than the one when you realize you won’t be needing your heavy sweaters, coats, and boots again this year. This means it is officially time to trade in your sweaters and scarves for your tank tops and flip flops. Given, that its February already, it is safe to say that all of you must be thinking and planning about hauling away your cold-weather gear and ready to make your spring gear finally rule your wardrobe. No matter how much you want to pack up your winter clothes, it’s a bad idea to just ball them up and chuck them in the back of your closet, where they’ll sit for months. Taking out a little time from your routine to think about how to store your precious winter gear can save you frustration when winter returns. 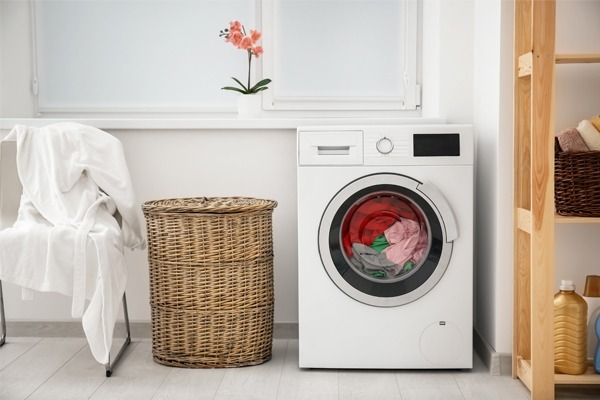 Or you can always call your laundry superhero – Laundryman, the best laundry service in Dubai, to save your closet from becoming a hot mess when the weather cools down again. You must machine wash or dry clean everything you are planning to pack for the season. 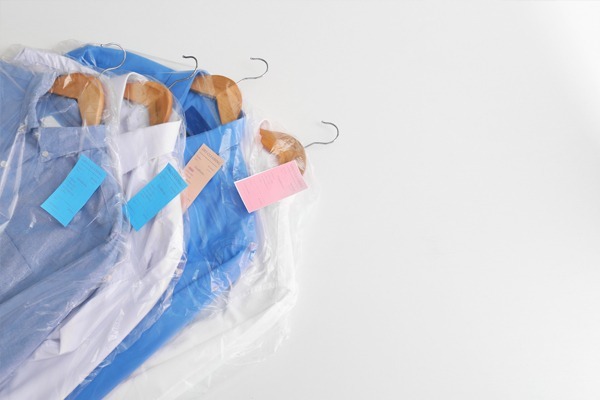 Never store anything in the dry-cleaning plastic your clothes came in as the plastic traps the moisture, which can cause fibres to dry out. 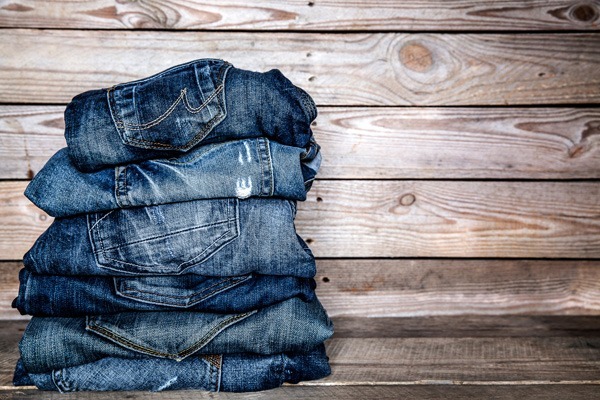 Your clothes need to breathe, so you must pack all your clothes other than non-delicate items like t-shirts, jeans, wool sweaters and polyester loosely to maximize the air flow. 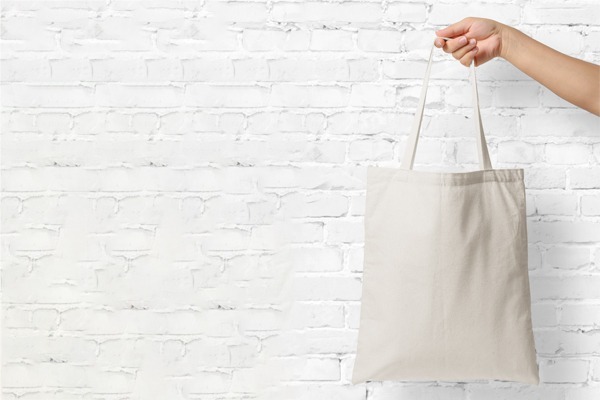 Store your delicate items like silk, organza, or cashmere in acid-free tissue paper and place in 100% cotton canvas bags. Never hang your sweaters, as they can become beyond repair. Just fold them and store them in your fabric storage bags, with heaviest garments at the bottom. 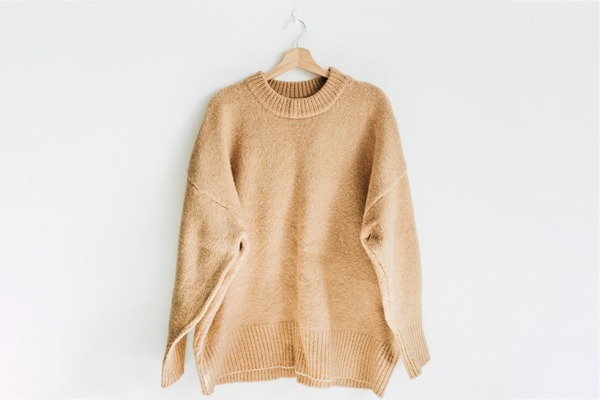 While these above-mentioned tips will definitely help your winter-gear last till the next sweater season, we understand how difficult it can be to take out the heavy amount of time required from your hectic lifestyle. To ease your burden and free up your time, you can always call LaundryMan, your laundry superhero. 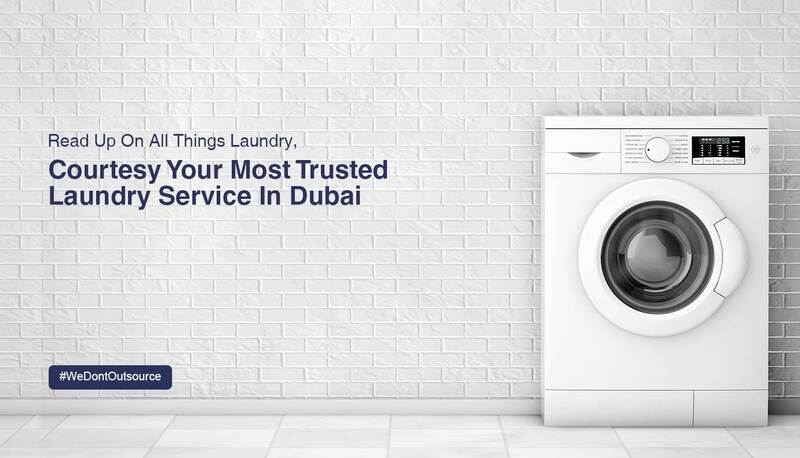 Whether you stay in Dubai Marina, Al Barsha or even around Emirates Hills –download our laundry mobile app to experience superior quality laundry and dry-cleaning at the most affordable laundry prices in Dubai.